You there – what do you mean you’ve not heard of Count Arthur Strong, one of the most illustrious of entertainers the country has ever had the displeasure of seeing. Wait, no, that’s not right. Oh, forget it. 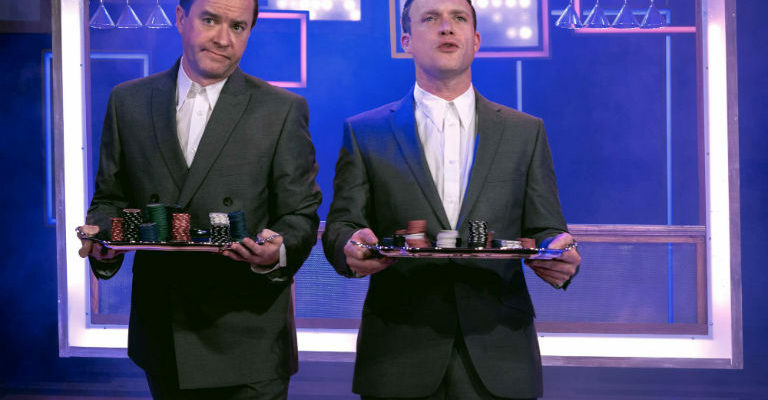 Recently Count Arthur was seen acting alongside that whippersnapper Rory Kinnear in his own televisual show, bringing his antics to the masses. It seems to have worked, as he’s now hailed as one of the funniest acts on the circuit, presenting a night of variety that no will ever forget. Well I mean you definitely won’t forget it because this performance is being filmed for the live DVD performance! So don’t miss this amazing event! It’ll leave you, erm, what’s that word? Speechless? No, I can find the words… Feeling most excellent! Yes, that’s it! 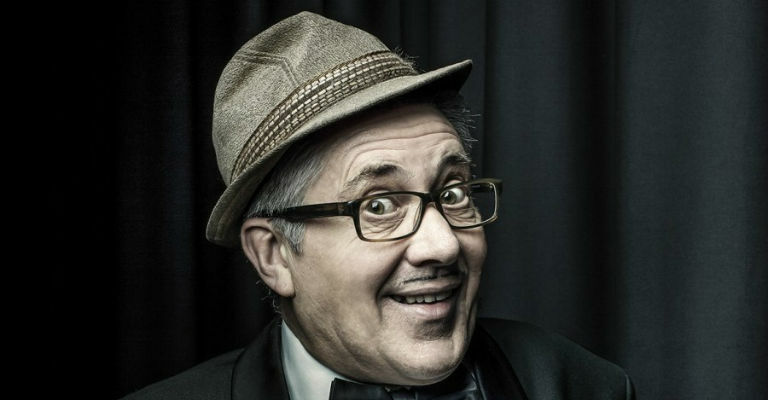 Count Arthur Strong comes to Tyne Theatre & Opera House on Thursday 4th May. Tickets are priced at £20 (plus booking fees when booking online or over the phone). For more information, visit the Tyne Theatre & Opera House website.